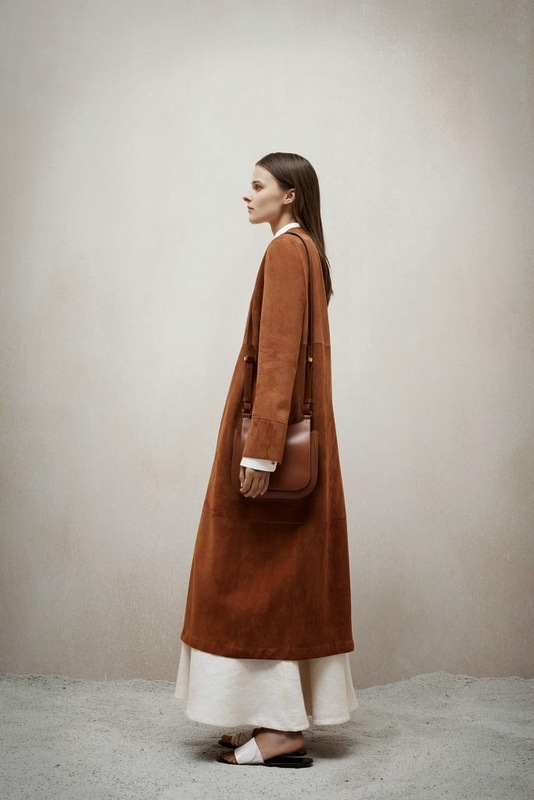 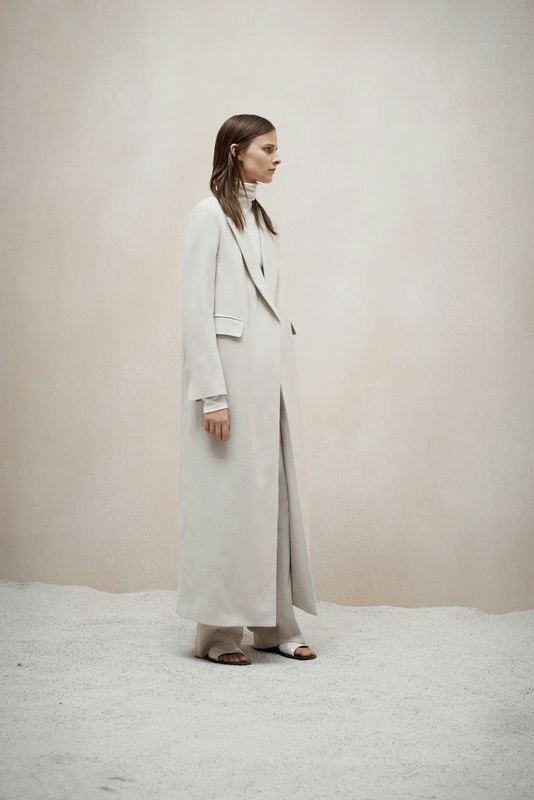 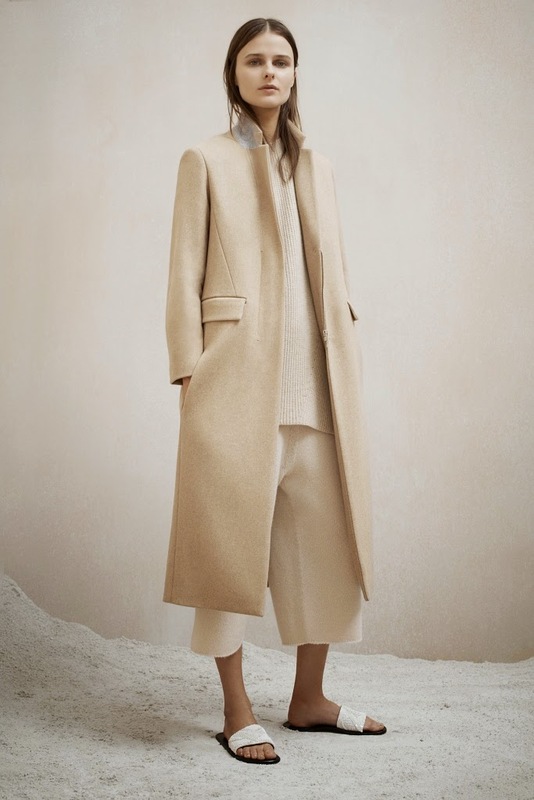 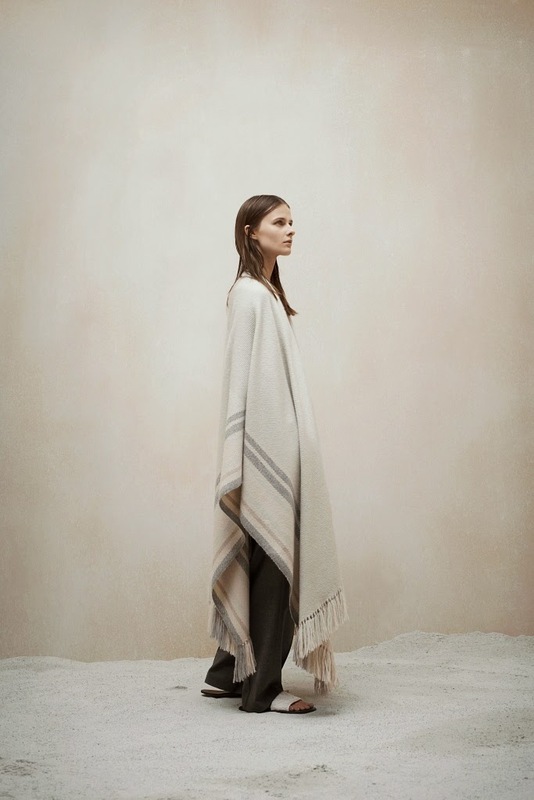 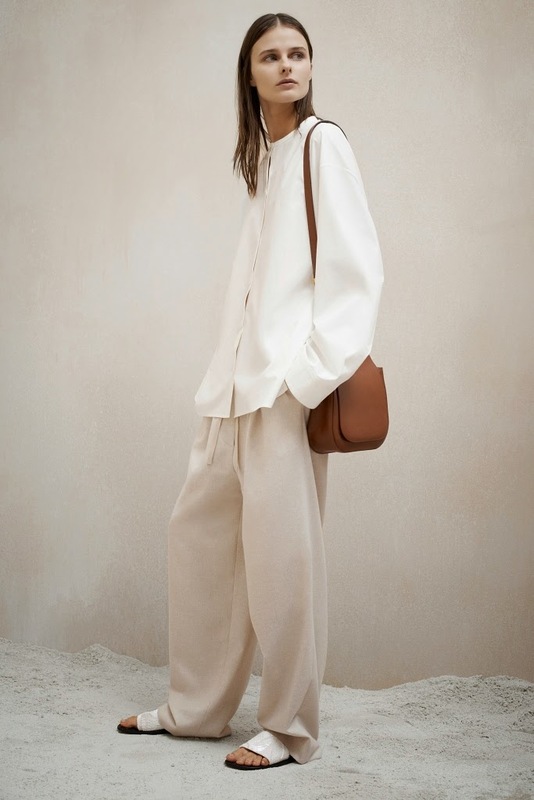 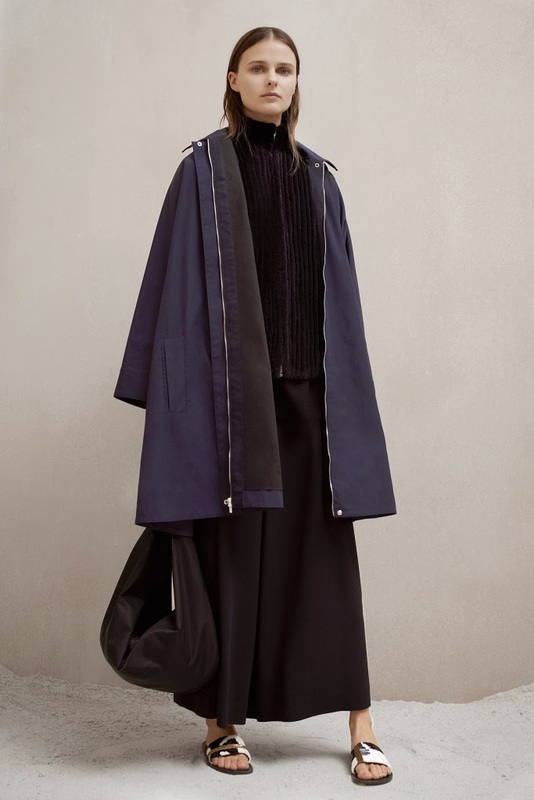 The Row Pre-Fall 2015 Collection, presented on January 6, 2015. 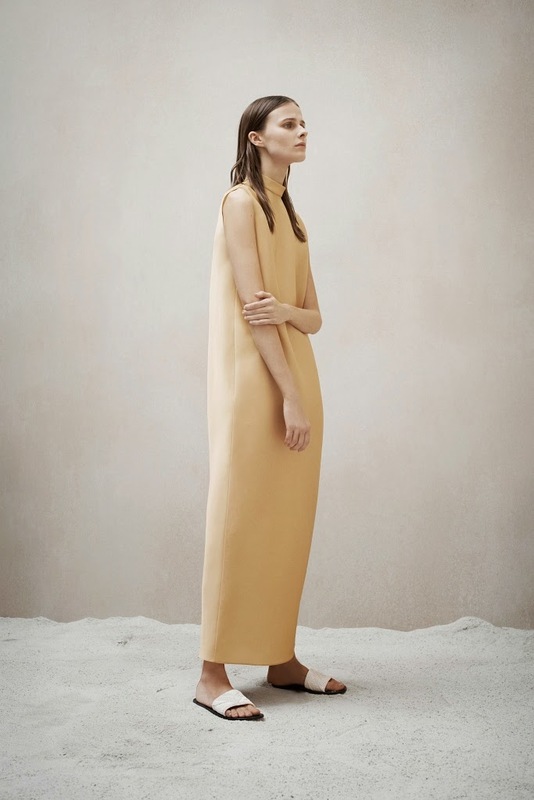 I can't believe I love these shapeless clothes now. 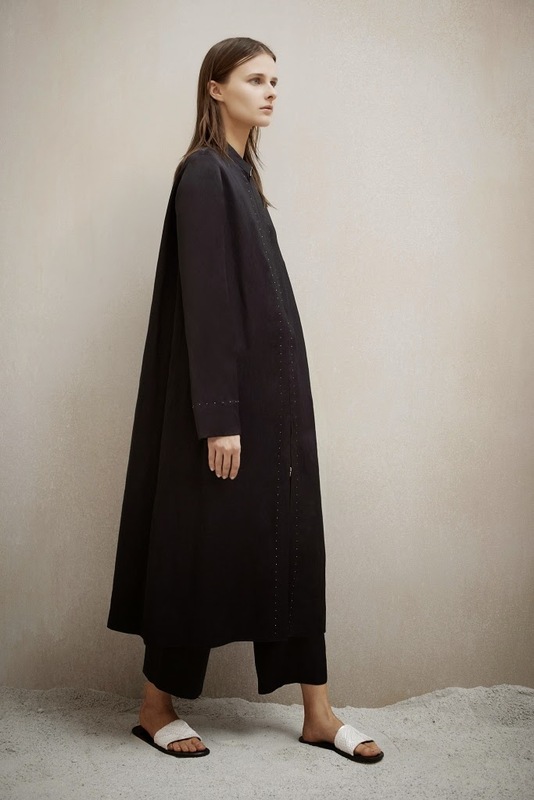 I'm getting old! 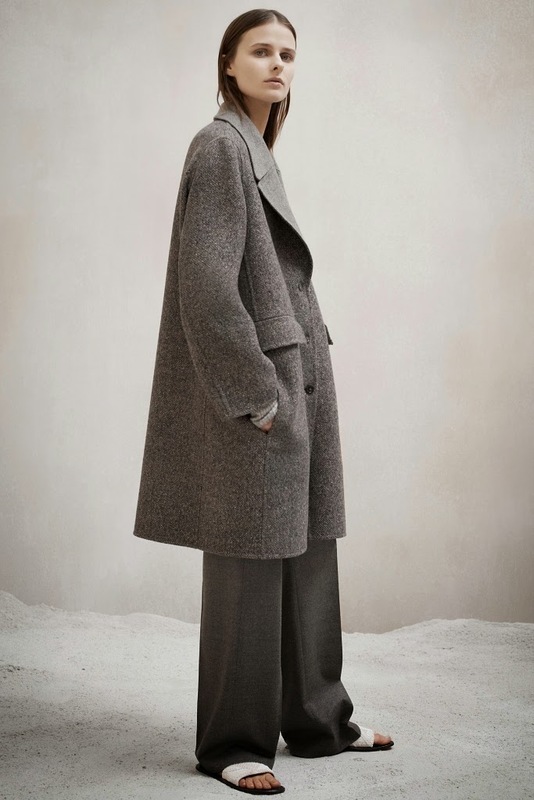 This coat is the bizness. 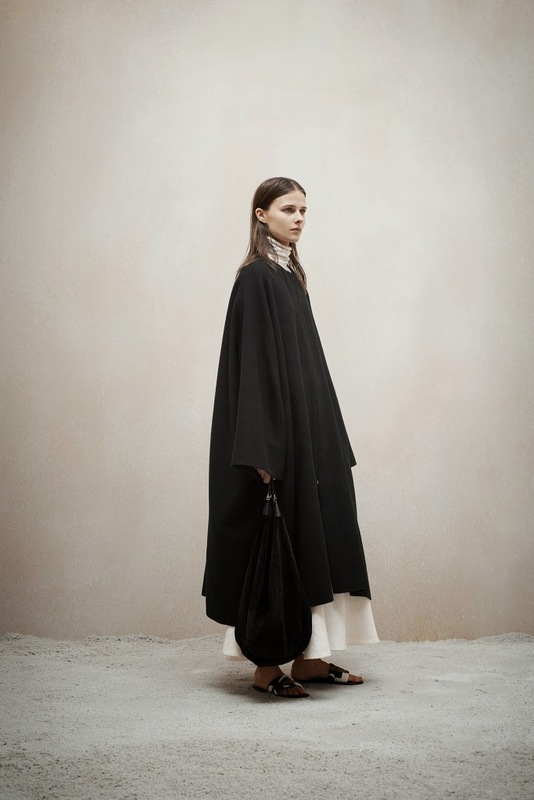 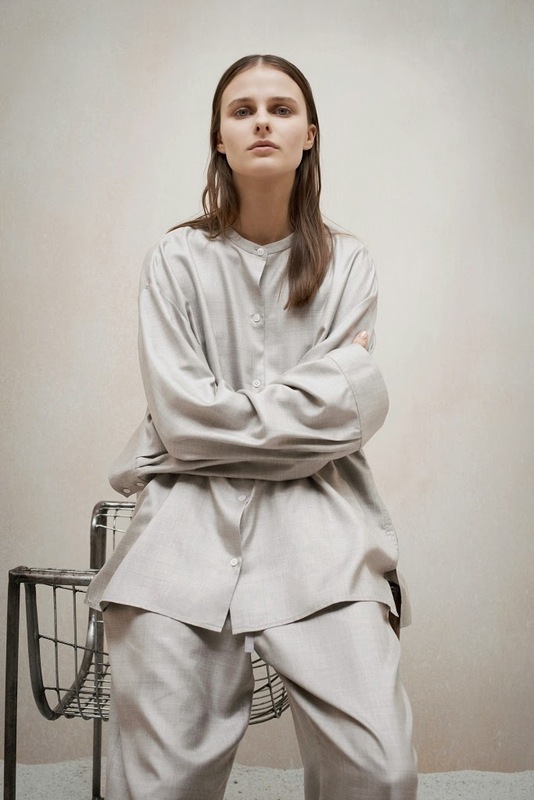 To see the complete The Row Pre-Fall 2015 Collection, click "READ MORE" below.